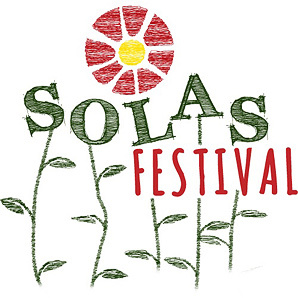 Shelagh will appear at this years Solas Festival in Perth on 21/06/14 The festival takes place in The Bield at Blackruthven, Perthshire from 20 – 22 June 2014 and aims to create a generous, hospitable space in Scotland where the arts can be performed and enjoyed by all. The programme also makes space for challenging debate with activists, writers and thinkers from across the political, cultural and religious spectrum. Shelagh will perform, and take part in one of the festival’s debates.